Bothell’s long list of excellent amenities, city conveniences, and central location ensures that it’s a highly desirable place to live. 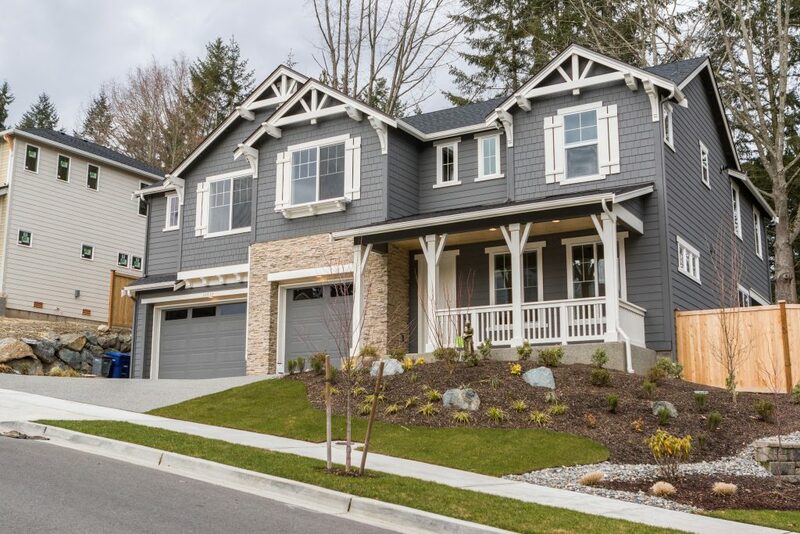 As a result, Bothell is also currently home to a myriad of new developments and new construction! 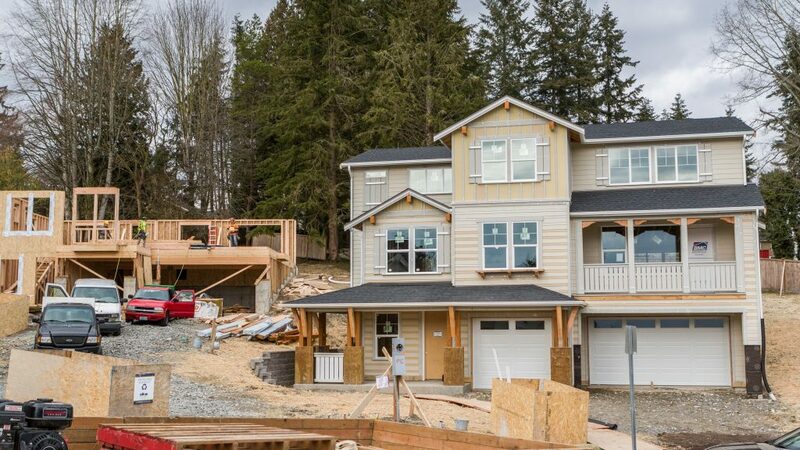 “There’s lots of new homes in Bothell ranging from $499,000 to over a million,” shares Tonya Tye. 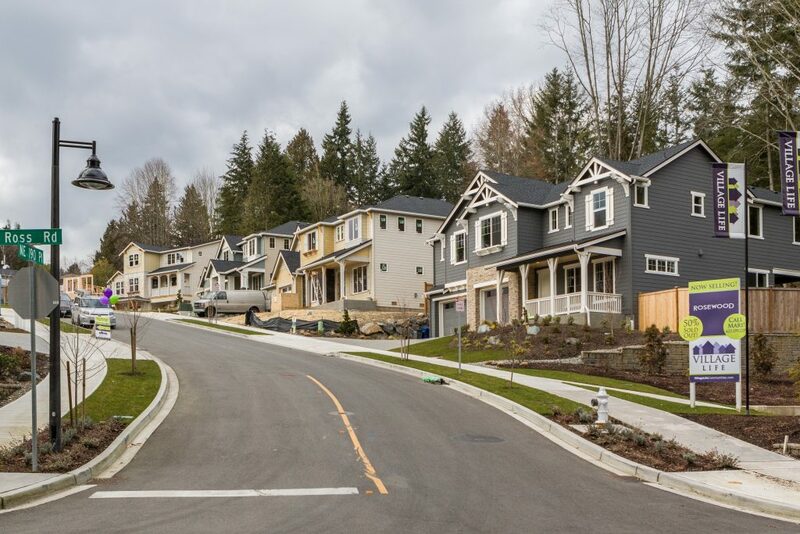 And according to Lauren Pulfer and Jen Bowman, in addition to new construction, you can also expect to find a range of entry-level townhomes, split-levels, ramblers, older homes, and homes on lots of land as well. Located near Country Village, Toscana is brimming with luxury Craftsman-style homes that offer large floor plans (ranging from 2,832 to 3,860 square feet) and quality, modern finishes. 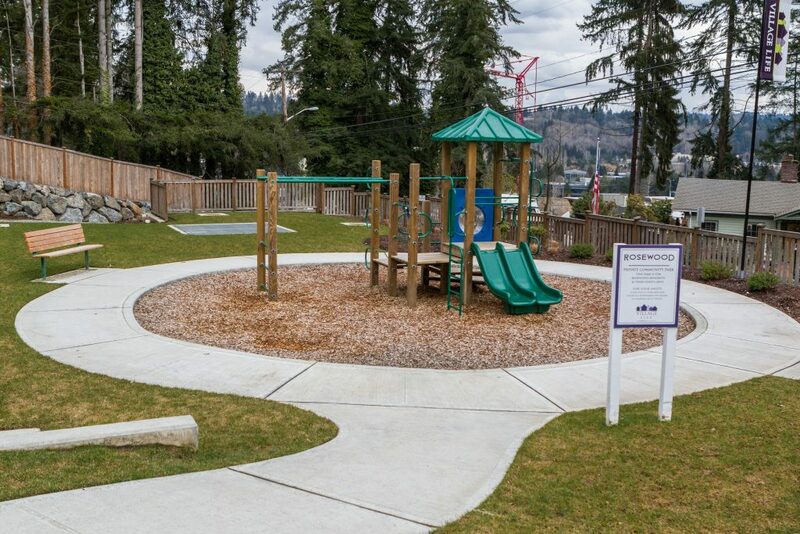 The neighborhood includes 23 homes with 7 floorplans to choose from, and residents get to enjoy sidewalk-lined streets, a community park, a picnic shelter, and Northshore Schools. 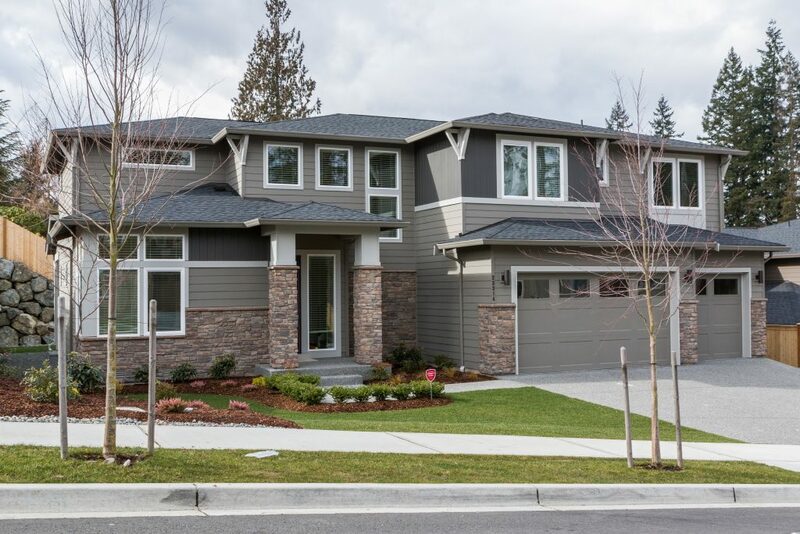 Conveniently located near Interstate-5 and 405 and the Mill Creek Town Center, Normandie Woods showcases gorgeous homes that blend classic details and modern elements. 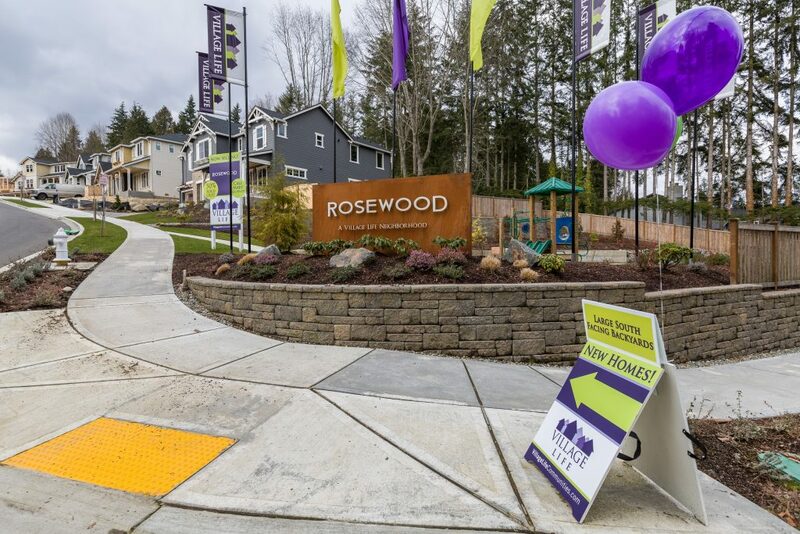 There are 54 homes in Normandie Woods, and residents live in the Edmonds School District. 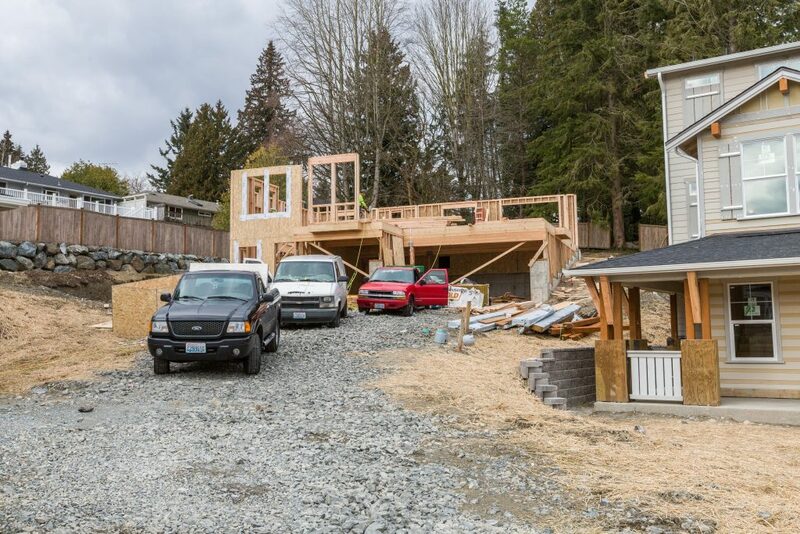 Want to keep searching for new construction in Bothell? We recommend starting your search here! 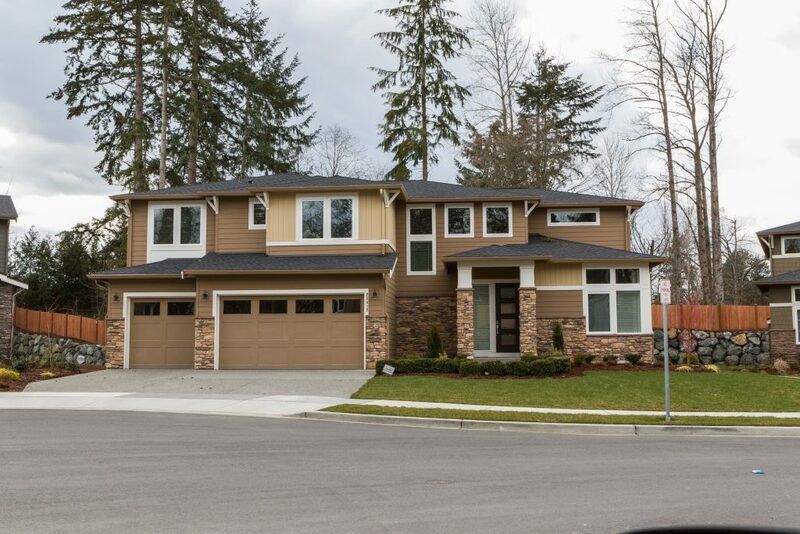 For more homes in Bothell in a variety of price points, the Bothell search on NewHomeSource.com features several current new construction listings.